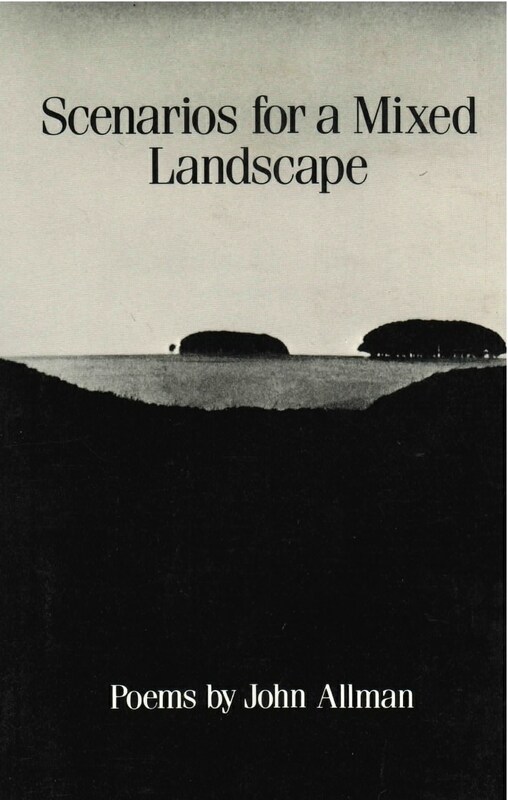 Scenarios for a Mixed Landscape, John Allman’s third collection of poems, is a book as remarkable for its lyricism as it is for its capaciousness, for there seems to be no area of thought, no branch of learning, no dark region of the mind into which the poet is unwilling to delve. His recent Clio’s Children: Dostoevsky at Semyonov Square and Other Poems is a reminder, as the title implies, that history is a narrative art. In his newest book, Allman reflects on art and nature, love and death—the dualities that animate our common humanity. The poems in Scenarios for a Mixed Landscape look back, at one level, to the mutable, mythic cosmos of Ovid as well as Lucretius’ universe of benign random change. But to these ancient considerations Allman brings the insights, indeed the language of modern science and evolution, creating a speculative aesthetic appropriate to the awesome possibilities of the atomic age.